Influencers have a lot to offer brand managers and online marketers, but they will have to convince decision makers they have the goods. Here are rules they should follow. 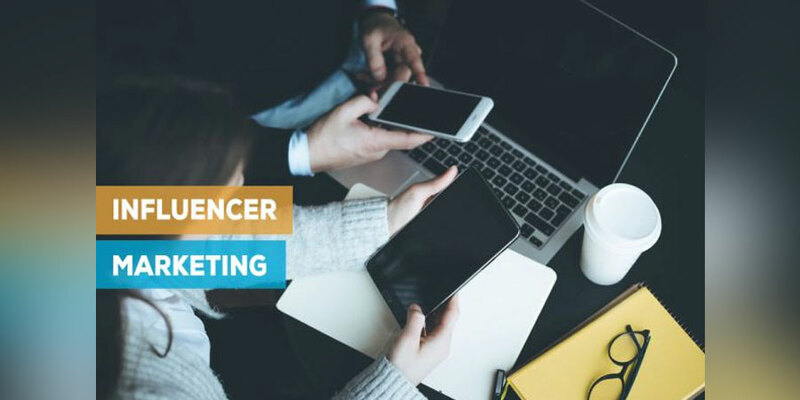 Influencer marketing has become a mainstay in the marketing mix for brands of all shapes and sizes. As more and more marketing teams apply this approach to help meet their objectives, influencers who understand the needs and processes on the client side will be better positioned to show up as valuable partners. 1. Stand out from the crowd. Brand managers and their agency partners spend many hours identifying the best fits to represent their organizations, so help them find you by sharing (even in non-paid situations) what sets you apart. What are you doing differently that will help marketers find you in a sea of like-minded influencers? Are you seen as a credible voice in the space through speaking engagements, authoring books, media appearances, showing up in influencer circles among your peers, connecting personally with your followers and growing buzz beyond your own channels? The more you can demonstrate the value, credibility and breakthrough approachesyou’re taking with brands (including your own), the more you will get marketers’ attention. Brand managers are seeking a less-is-more strategy to meet their marketing objectives. There’s a lot of sameness in this marketing area, so make sure you’re standing out and demonstrating how and why a brand will be energized by your unique touch. Now more than ever, clients need to prove the value their influencer partnerships are bringing to the business. The more you can do to show up as a true marketing partner with some skin in the game, the more you’ll be aligned with everyone’s shared goals. Key to this is sharing the full analytics picture of your sponsored content. Make sure marketers know about true impressions, levels of engagement, reader responses and other qualitative results. Some of the most trusted influencer partners are those that proactively summarize each execution by offering charts, stats, reader comments and historical performance data in professional, comprehensive reports, information that would take marketers forever to acquire, if at all. Influencers that are thinking about ways to formalize this process bring huge value to the table and immediately demonstrate value to potential partners. Most brands will want to review your content before it’s live. They want to check for any factual errors, brand positioning, messaging, proper links and tags and more, so if there are ways you can simplify and streamline this process, all the better. Sharing drafts in easy to access formats (shared drives with organized assets such as written posts ready for tracked changes, labelled images, video files, social media messages with proper hashtags and links) will allow internal brand teams to share clear and timely feedback. Meeting deadlines is key. Most teams are reviewing content based on tight schedules, so, if things come in a day or two late, important team members may be half way around the world and out-of-pocket to review. Publication can be delayed, and important marketing extensions related to your piece could be missed. For partnerships that deliver a series of content over time, it’s best to create an editorial calendar to guide the content development process. 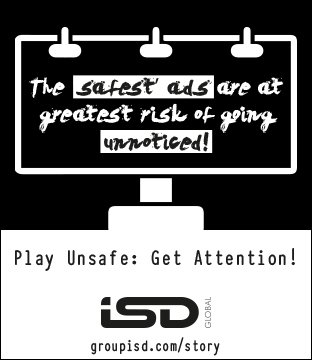 Pay attention to brand guides, briefs and the messaging clients share. Revisiting the same corrections repeatedly is tiresome and adds extra delays and frustration. Of course influencers that proactively follow the FTC’s disclosure guides are helping keep everyone’s best interests in mind. 4. Invest in the brand’s story. The brand/influencer relationship should not feel purely transactional. Sure, you’ve been successful growing your blog/channel and are turning the heads of marketers coast-to-coast. Maybe you now have an agent managing your partnership agreements. However, don’t lose sight of the importance of connecting firsthand with your clients and the stories that go beyond basic product features. The human element is what got you here in the first place, and it’s the human element that the brand desires to have shine through in its ongoing interactions with you. Truly care. Be curious. Apply yourself to understand the stories and passion behind the brands you represent. Help your audience understand why you decided to partner and endorse a particular brand. Collaborators that do this ensure brands will keep coming back. As in any relationship, you get back what you put into it, and that goes for trusted brand building partners.